Tyquaon Williams, better known by his stage name Payso B or simply Payso is an American rapper from Compton, California. Payso B is also a known member of the Poccet Hood Compton Crips (PHCC), predominantly an African-American street gang located on the East Side in Compton. Payso B, gained recognition after signing with Knockout Entertainment in 2011, a record label founded by R&B singer Ray J. On September 13, 2011, Payso released his debut project “Vice Versa Vol.1” a mixtape hosted by DJ Mustard. Payso is also the founder and CEO of LimeLife, an independent record label. Payso was also featured in A&E (TV Channel) Streets Of Compton, a three-hour documentary mini-series starring The Game, which aired on June 9, 2016. 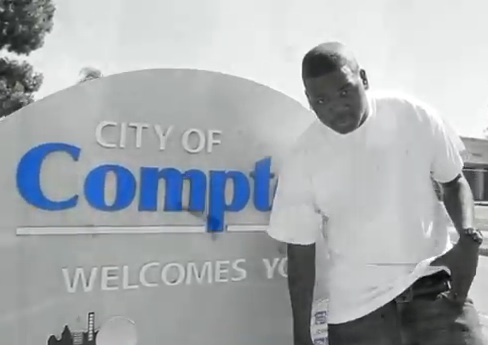 The documentary also featured other Compton rappers such as Compton AD and Compton AV. 2100 nord blocc compkton crip..cvkl36k 4 life..